We as general dentists are in the unique position in that we can orchestrate and manage multidisciplinary cases. Knowing when to refer to the appropriate specialist and through open and clear communication with our patient , we can be assured of the desired end result. 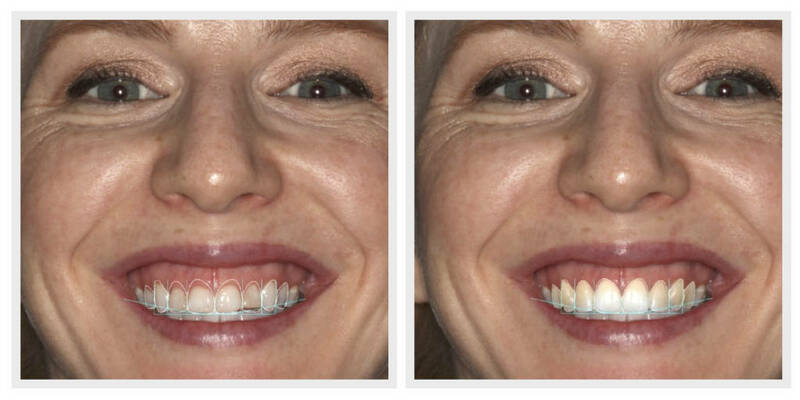 The case below is a good example of such teamwork..
We always start with the end result in mind, here we carefully planned the smile digitally and did a “dress rehearsal” or mock up to ensure we are on the right track regarding the functionality and aesthetics of our treatment plan. Once we were happy with this we were ready to commence with the next treatment phase. 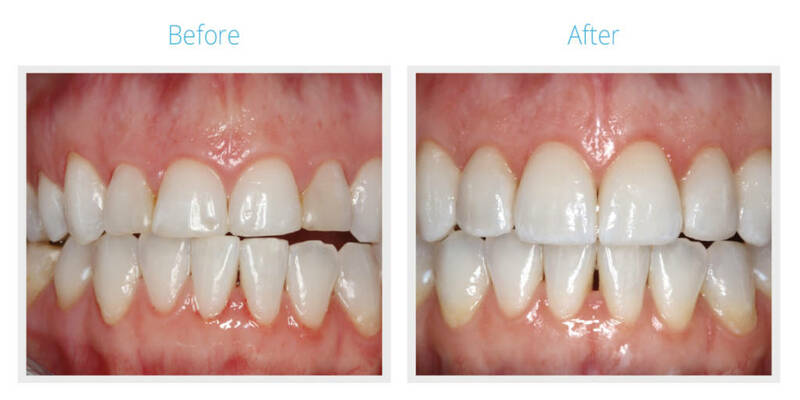 Our patient was referred to a Periodontist who did a minor procedure to the gum in order to lengthen the appearance of the teeth, it is called an “aesthetic crown” lengthening procedure. 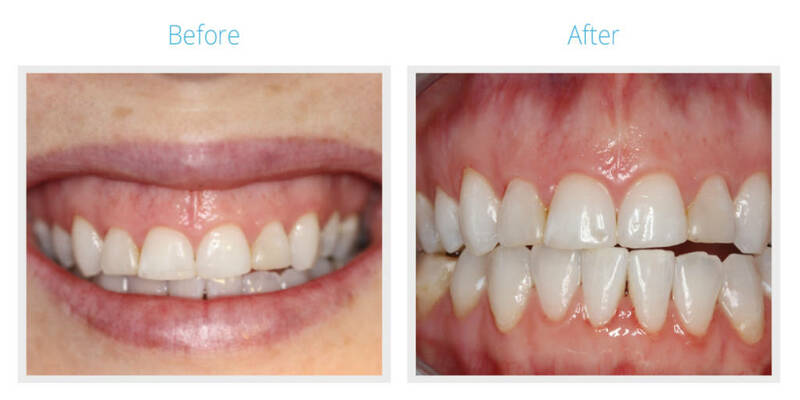 After a short healing period we bonded the beautifully crafted ceramic veneers in place. The dental technician is also a specialist in his own right ! 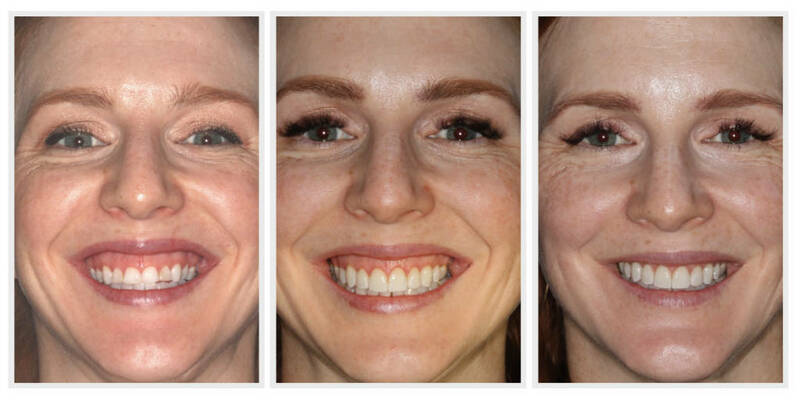 The last phase of treatment involves the Maxillofacial Surgeon who expertly corrected the jaw relationships and enhances the facial aesthetics even further.